Any Crystals For Itching Eyes Due To Allergies? Any crystals for itchy eyes due to allergies? If so, how do I use them? Thank you for contacting Healing Crystals with your question. 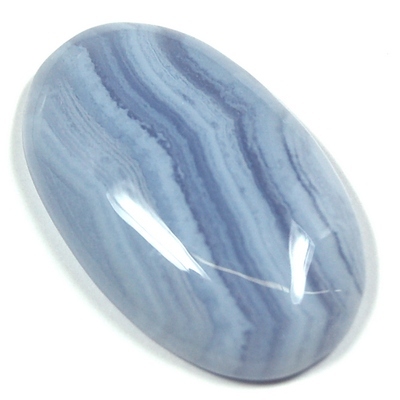 I would suggest Blue Lace Agate for this type of allergy. You can carry a tumbled stone in your pocket, or wear a necklace. Another method that you might find helpful is to charge a small bowl of clean water with a blue lace agate tumbled stone (place the stone in the water overnight or for at least two hours). Then, dampen a cloth with this water and apply it to the eye area as a compress for 10-20 minutes.